Spatula is about how we communicate with each other through drawing and how we use drawing to change and describe the world. 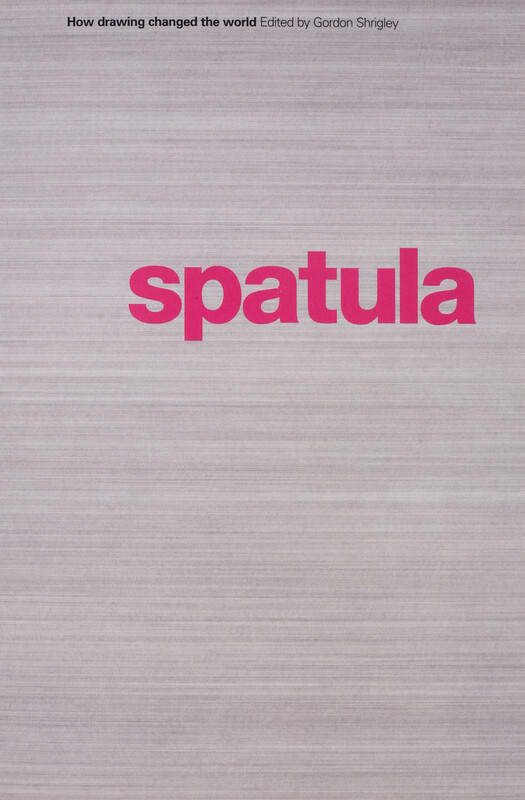 Spatula is about how we communicate with each other through drawing and how we use drawing to change and describe the world. This title offers a series of essays on drawing, which explore the character of the graphic line through the disciplines of architecture, science, film theory, poetry, fine art practice and postcolonial studies. The Editor Gordon Shrigley is an artist who originally trained in the field of cultural studies and architecture and uses the theoretical tradition of critique particular to each discipline to analyse popular cultural practice. He has been at the forefront of a new philosophical, political and cultural debate for nearly a decade and his work continues to provoke controversy and to transform the way we think about the place the graphic line has within our lives. 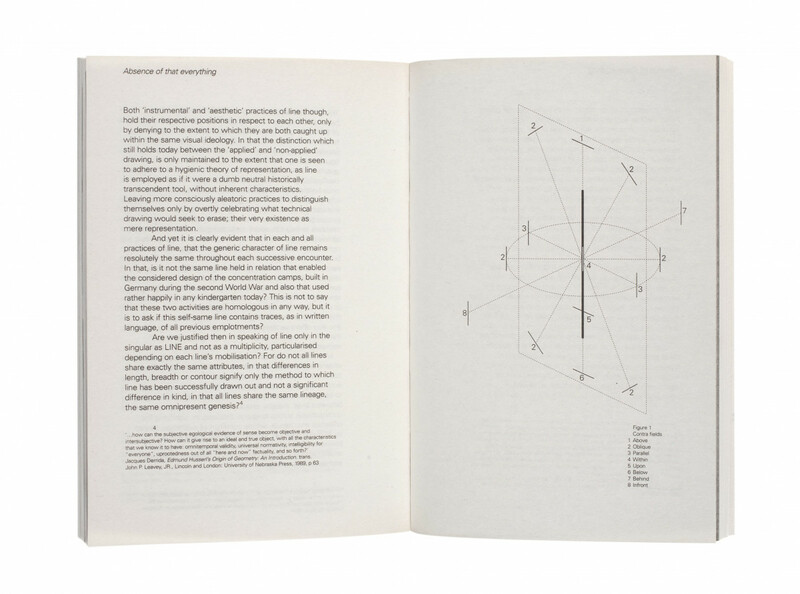 In this, his second publication, he has invited a varied range of writers and artists to discuss how line effects the practice and thinking of their subjects. Includes work by the following authors: Monika Aichele, Barry Dainton, Annette Geiger, Dominique Lammli, Ulrike Noack, Christophe Marchand-Kiss, Gordon Shrigley, Sarah Treadwell, Daniel Welton, Judith Zaugg and Slavoj Zizek. 129 x 196 mm, 160 pages, 33 black and white illustrations.